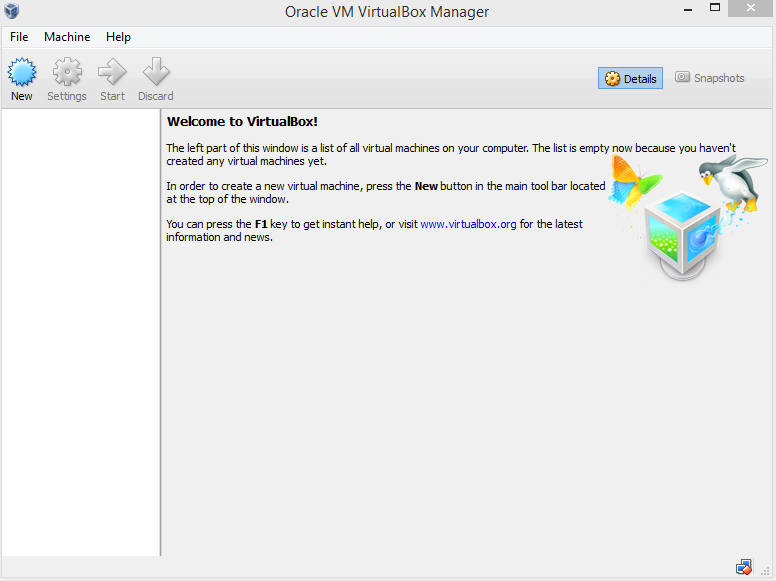 Oracle VM VirtualBox is a great virtualization software, and the best part about it is that it's free. 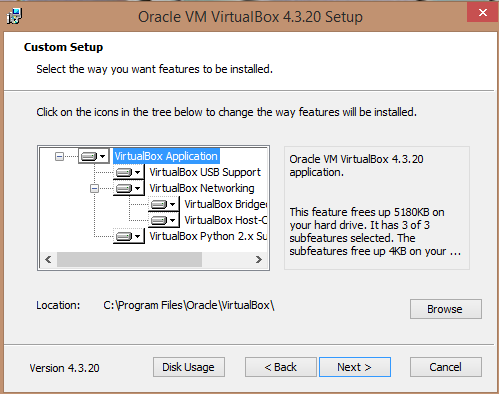 If you have a Windows operating system and you want to explorer Linux and UNIX distributions for fun, then VirtualBox is the way to go. 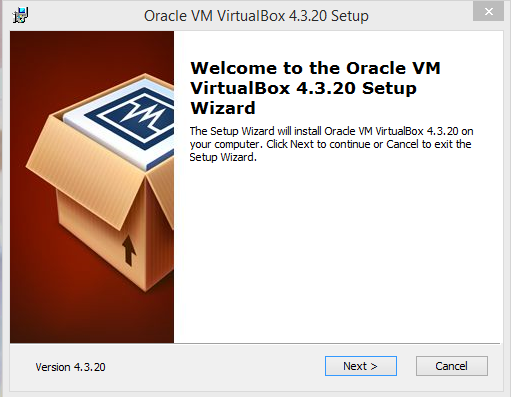 Go to https://www.virtualbox.org/wiki/Downloads to download the latest version of VirtualBox for your operating system. 5. 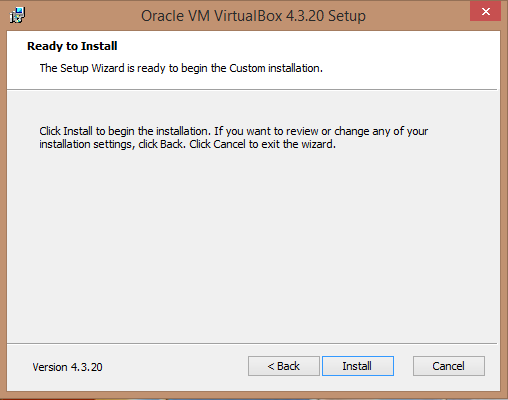 Click next on the second "Custom Setup" screen. 6. Click "Yes" on the "Warning: Network Interfaces" screen, don't worry your network connection will only be interrupted briefly. 10. After the installation has been completed a dialog screen will show up saying the installation has been completed, Click "Finish"
11. 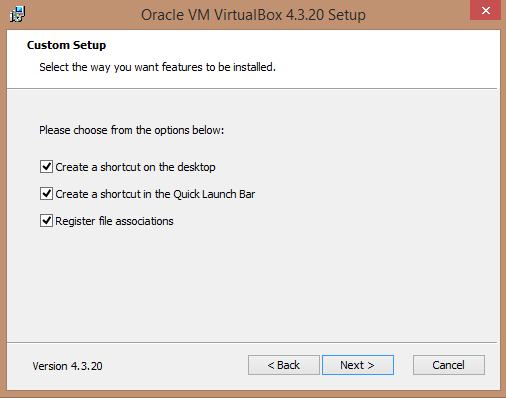 After you click "Finish" the VirtualBox application will be launched. 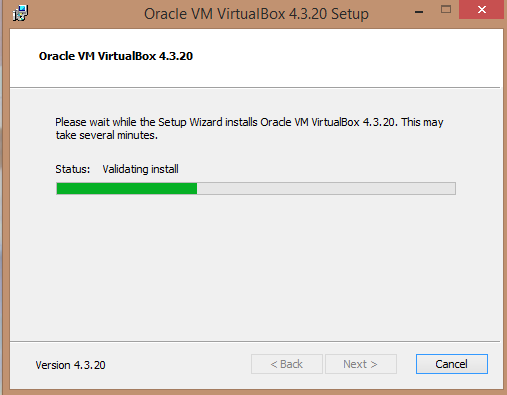 That's it, now VirtualBox is installed on your PC. So you made a tutorial of how to click next next finish?